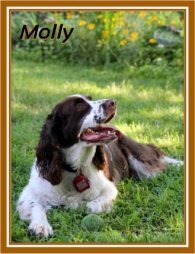 It is for the love and passion I hold for the English Springer Spaniel that I hereby pledge to avail my support and assistance to New England English Springer Spaniel Rescue (NEESSR) whenever and wherever possible. To hereby agree to help unwanted, abandoned and abused dogs for whom I know I can make a difference. To kindly provide a safe and loving environment to those dogs temporarily in my care. 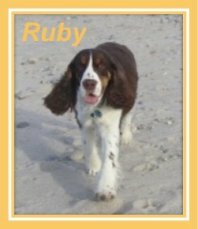 To assist fellow NEESSR members in their rescue efforts where I know I can be of help. To conduct my personal rescue efforts ethically and responsibly. 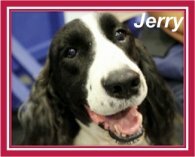 I shall endeavor in my words and actions to be honorable and dependable in promoting the English Springer Spaniel breed.